It takes a pretty special sandwich to break a 2 month long writer’s block. 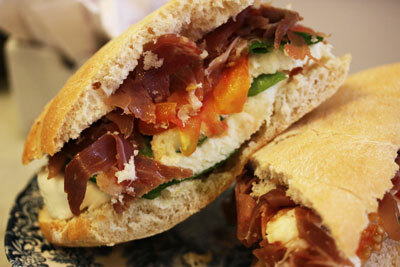 The prosciutto-mozzarella on ciabatta at Florencio Bistro & Patisserie definitely did the job. Number one on the menu and from now on number one in my list of nearby lunch options, this sandwich was effortlessly delicious. The ciabatta was super-fresh, crisp on the outside, grainy but soft on the in. The ribbons of prosciutto were very flavorful, smokey and salty, just fatty enough to pack a meaty punch. The mozzarella was beautiful; gigantic, moist, fluffy, thick rounds of it made its presence known in each bite instead of being overpowered by the coarseness of the bread. Delicate basil leaves added a bit of flavor through the cheese, and slightly wilted, ripened tomatoes added juicy freshness. No mayo or butter necessary. The place itself is also pretty wonderful, a jewelry-box sized lugarcito hidden in the nook of a sleepy Recoleta street, a European-style café/bistro with 5 little tables inside, one outside, and a counter nearly bursting with colorful, mouthwatering pastries, cakes, tarts, cookies, truffles. Chalkboard menu, big mirror on the wall to avoid feeling cramped, super-friendly and patient counter-guy who smiled and nodded each of the three times I switched my order (lot of good-lookin’ sandwiches to choose from). 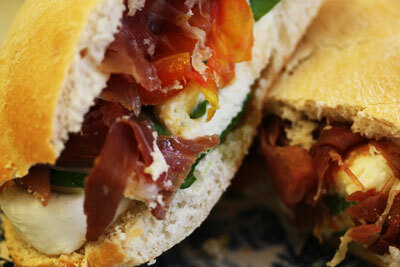 Sometimes you just want a sandwich, a good one, artfully prepared, with charismatic individual ingredients. And sometimes you just want to get away from the debilitating noise of the city and sit in the hole-in-the-wall tranquility of a petit-mignon restocafe. Florencio is the spot to satisfy both of these wants. Hello, thank you very much for your words, we really are very happy that you enjoyed your stay in our business. We hope to see you again and we can continue on our Fan Page Florencio Bistro & Patisserie. 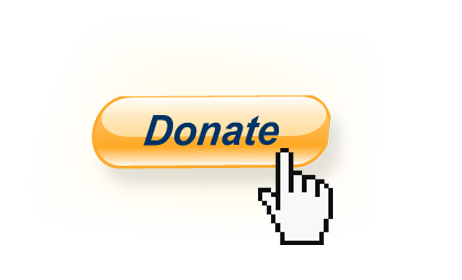 Please feel free to post the article or the photos on your page, if you would like to!